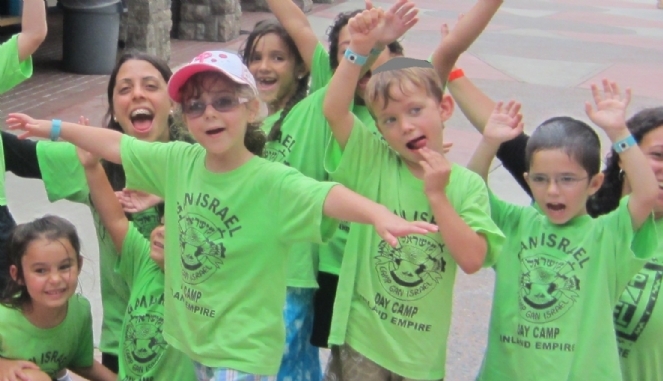 Days in Camp Gan Israel are filled with diverse, exciting, recreational activities, such as sports instruction, swimming, crafts, gymnastics, science, field trips, baking, drama, judo and Jewish-themed activities. Our focus is on caring, sharing, tolerance, patience, and working with others. 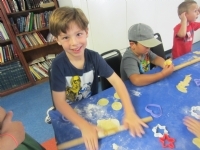 Gan Israel campers experience the richness, excitement and warmth of Judaism. Weekly Judaic themes are taught through activities, stories, song and discussions.These activities bring to life the beauty and values of our beautiful tradition. Our staff are chosen for their warmth and ability to understand and care for each child individually. As positive role models for your child, they'll cultivate friendships that last forever.